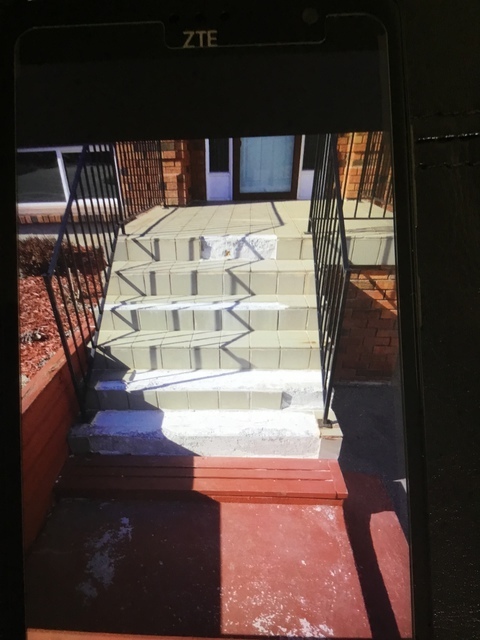 Our front porch was a total mess. We contacted Frank and he came the same day to give us an estimate. We chose his company and were not disappointed. Frank listened to any questions we had and gave us options as to patterns and colours. He came every day to check on the progress of the work of his team. He kept us updated as to what was being done and when that would happen. His workers were exemplary and very knowledgeable. Frank pays extreme attention to detail and is a very hands on person doing the finishing details himself. 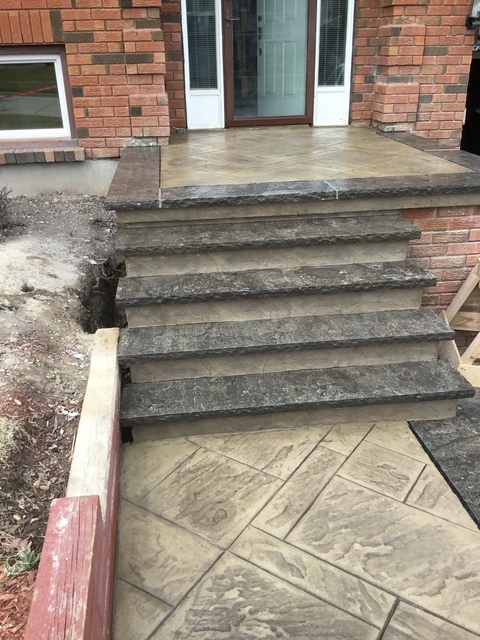 My husband and I would highly recommend Ontario Concrete Finishing a truly professional company with quality workmanship.